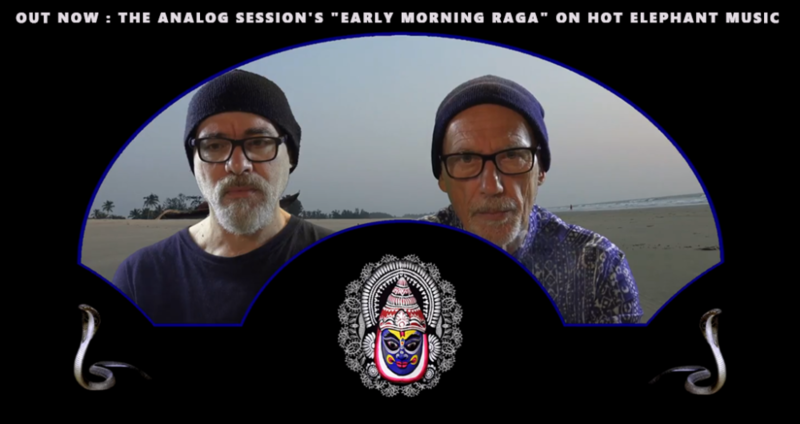 The Italian Legends Alexander Robotnik and Ludus Pinsky have just released a new Video “Early Morning Raga” on their outfit “Analog Session“. You can click the link and see it on you tube. The video is a Synthesizer’s journey through different parts of India. The video clip is a tribute to “Adrian Wagner” (1952 – 2018), the creator of the wasp synthesizer. I personally love the track and once i saw the video, i was really impressed. They have used super cool and quirky animation along with live scenes from Robotnik’s travels in the country. In my opinion, this will be a classic video and more like a case study of ‘Indian Electronica”. Def One for the history Books! Also looking forward to the ep that should be out now in a weeks time on Hot Elephant on all digital stores. The ep also features remixes from Pawas and myself. As soon as Robotnik sent me the video and saw it, I had to share it as i felt it was something really special. I hope you enjoy it like i did! 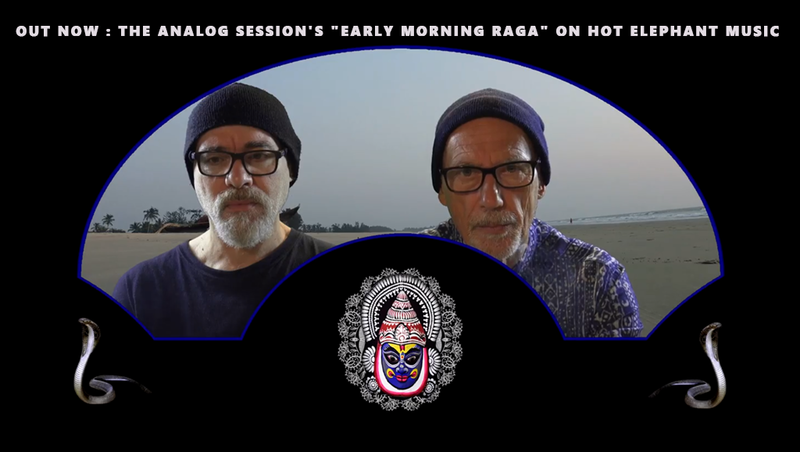 “Early Morning Raga” is the new single by The Analog Session (Alexander Robotnick & Ludus Pinsky) released by Hot Elephant Music. 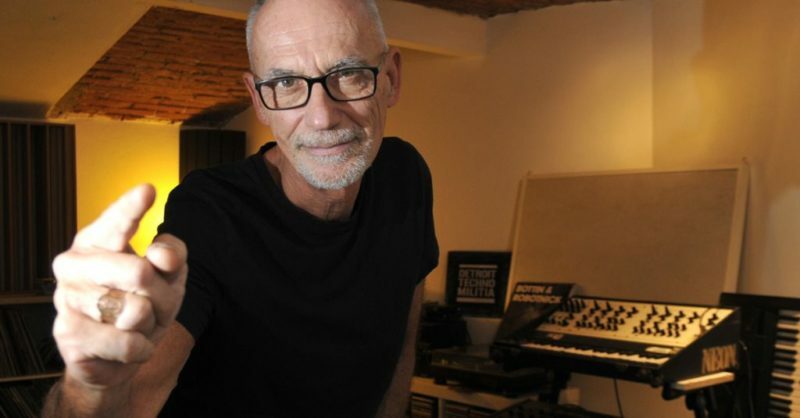 The video clip is a tribute to “Adrian Wagner” (1952 – 2018), the creator of the wasp synthesizer. With this track, the two artists tackle a style which , just like Jazz, is considered the most profound and refined expression of melodic improvisation in music: Indian Raga.